So it comes as no surprise that General Motors quietly acquired Cruise Automation, a San Francisco based company planning to sell Autonomous driving modules that you can retrofit to your existing car. In true Silicon Valley tradition, the acquisition was followed by the announcement that the founders were suing each other over the apparent $1 Billion that GM is paying. While the fancy offices and lawsuits sound more like Silicon Valley than Detroit it’s all part of the profound change in the industry and signals that the autonomous car is officially The Next Big Thing. While the established industry is pivoting to embrace the new reality that software, not sheet metal, defines their future, they are facing increased competition from a raft of hi-tech startups competing for technical talent. QNX is at the heart of change in the automotive industry, while often recognized as the operating system behind the industry’s leading infotainment products, the QNX microkernel real time operating system is being built into the heart of next generation safety-critical autonomous systems. With the industry’s only ISO26262 safety-certified OS, the QNX codebase is a stable POSIX-compliant microkernel free of the code bloat that affects many competing operating systems. This reaps benefits when it comes to developing safety-certified systems for the autonomous car. 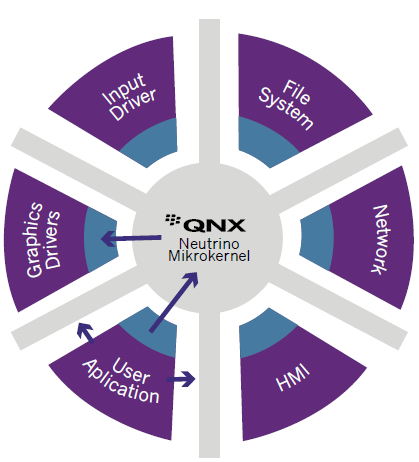 With the flexibility to do R&D and rapid prototyping on Linux, and then easily port onto the safety-certified kernel, QNX speeds time-to-market and reduces engineering cost. This comes from the prototype codebase being reused and refined as opposed to being rebuilt for production use. As the industry is changing so are we. From our suite of products ranging from the Digital Cockpit to Autonomous cars, QNX offers unique solutions spanning the whole car, and make it Safe, Secure, and Reliable. We enable the industry to avoid costly and innovation slowing operating system fragmentation across different systems in the car. 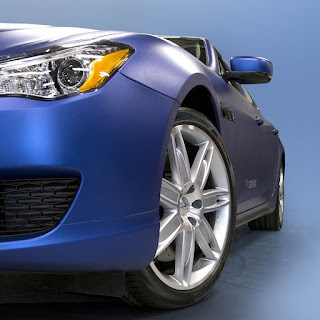 With the flexibility and capability to form the basis of in car entertainment, driver information, guidance, and safety critical systems, QNX provides the Car OS that is the foundation of the Next Big Thing.